Square Enix's mysterious new survival shooter launches today, and you're going to want to play through it more than once. Hello fellow survivors! Left Alive launches today, and we’re excited to hear how everyone is playing through the game. 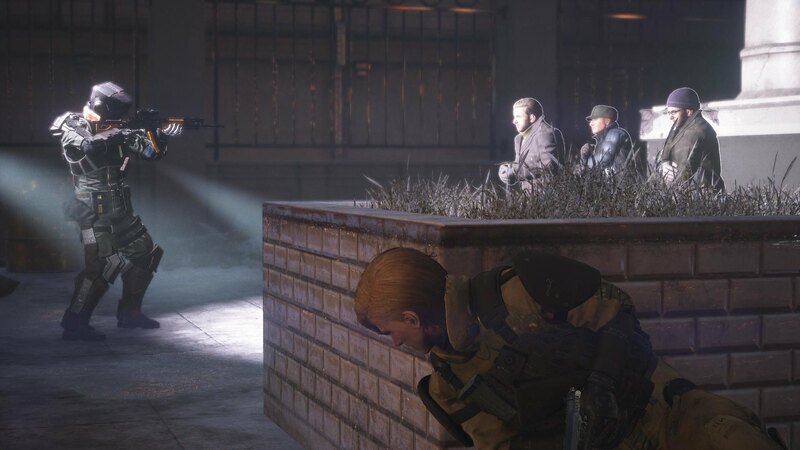 In Left Alive, the goal is to survive, and players will need to challenge themselves to overcome overwhelming odds. There are multiple ways to play, and players must evaluate the situation, strategize, and learn the ropes to determine the best way to make it out alive. Again, how you play and how you survive through the game is up to you, but here are some tips from us you may find useful. Difficulty Levels: For your first playthrough, we recommended playing in “Light.” If you feel it’s too easy at any point, you will be able to adjust the difficulty settings throughout the game. Approach: In many cases, the objective will be to “reach the designated destination.” As the means for combat can be extremely limited (especially early on in the game), where possible proceeding while avoiding enemy encounters may be the best method. In the cases where you might feel it’s impossible to proceed without being found by enemies, or if you are suddenly discovered by enemies, the key will be to prepare and secure resources beforehand, and evaluate when to use them. Options: Often, the path and method to overcome certain situations will be left to the player’s discretion. While some situations may seem very difficult, you will come across many instances where the solution may surprise you; even including methods that don’t require fighting. If you ever feel as though you’re in a pinch, we recommend taking a minute to assess your surroundings and environment to find another method of survival. New Game+: You will receive approximately 10 points for each chapter you have completed before starting New Game+. The first time, you’ll have around 10 perks unlocked up front that you can choose from. The more times you complete the game, the more points you will have to spend when you start over and more perks will be made available. For example, later playthroughs will have perks that make ammo appear more often. Survivor Missions: The survivor missions vary on difficulty level as well. During your first playthrough it is recommended to only complete 1 or 2 to get a feel for them, as they may use up your limited resources when you are at your weakest. As you continue to play the game through New Game+ and become stronger, you will be able to save more survivors and see additional endings. This will ultimately allow you to learn more about the world and political issues in the game. There are a variety of ways each mission can be completed, so be sure to discuss with other players what may have worked best for them. Hopefully we have helped you on your journey through Novo Slava and uncovering the truth about the invasion. 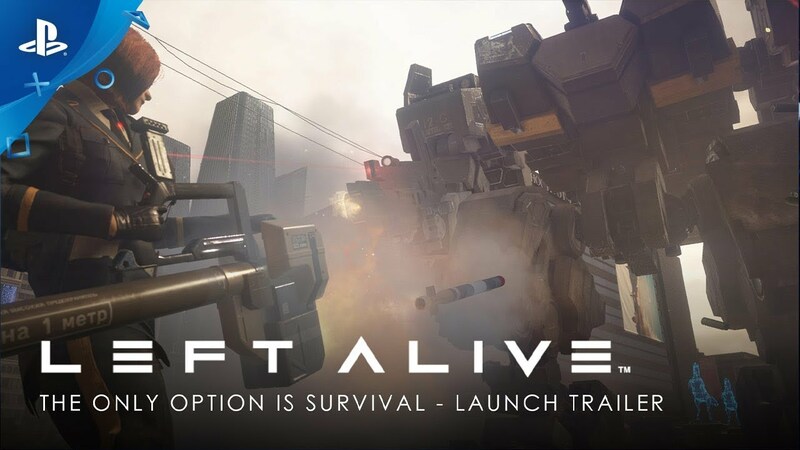 Left Alive is something brand new for Square Enix and we can’t wait to see how fans will embrace the challenge of surviving the deadly war.